Currently, I am recording the next Ladies Gun Club record to be completed in late fall and working on another solo album. Earlier this spring, I joined the incredible musicians Sally Jaye, Anna Joy Harris, India Ramey, Griffin Winton, Javi Jones, Ben Mcpherron to record a live gospel/folk record which was produced and recorded by Gabe Masterson and set to be released on Cafe Rooster Records. 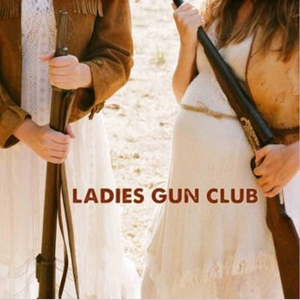 My most recent record release was with Ladies Gun Club, a collaboration with songwriter and musician Sally Jaye. Sally is a brilliant songwriter who can weave tales of legless relatives, utter heartbreaks, and bus rides on cocaine all with a voice as unique and deep as an Appalachian river. Check out more of Sally Jaye here! Our latest record, Take My Love Away is available on vinyl, cd and online, and you can find out more about our band Ladies Gun Club here! Produced & Engineered by Will Golden. Recorded at The Chalet in Los Angeles, California. The amazing musicians who shared their talents on this record: Dylan Cooper, Deacon Marrquin, Philip Krohnengold, Brian Wright, Sally Jaye and Nicole Eva Emery. 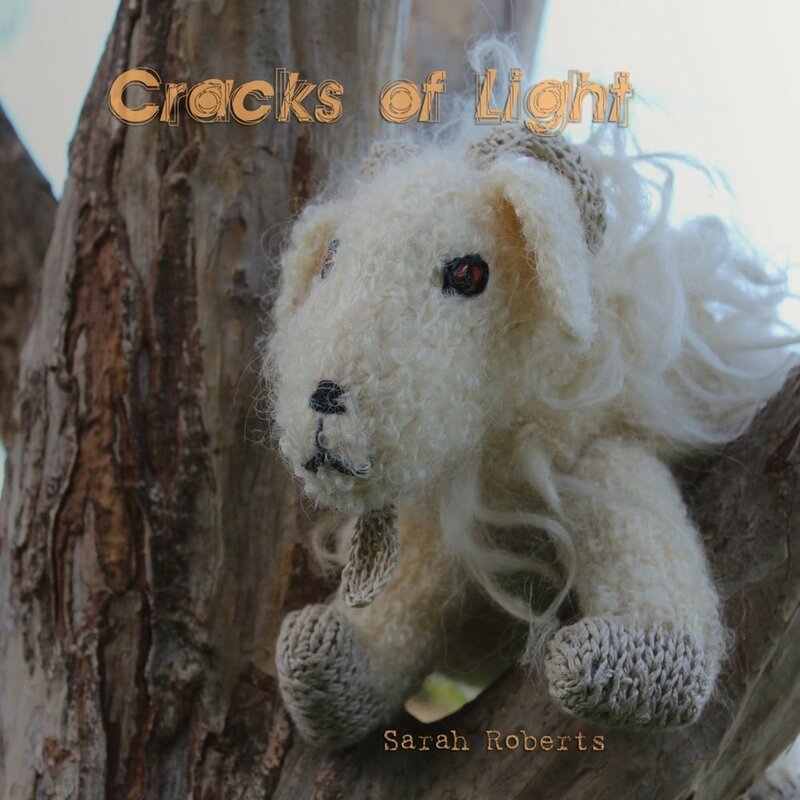 Cover goat created by fiber artist Sonja Saar. Recorded & Mixed by Otto D'Agnolo at Chaton Studios in Phoenix, Arizona. Cover designed by Walter D Morris. Ladies Gun Club video of Talking Heads song "Road To Nowhere". Directed by Douglas Busby. Choreography by Kristi Schultz and Brian Frette.